If your new to gaming or happened to be born after the year 2000, chances are you don't remember the hardships of gaming past. Chris Buffa of Prima Games is here to remind up of all the pre Y2K challenges 90's gamers faced. Let's begin. Guess what happens when these puppies die? YOU HAVE TO BUY MORE. 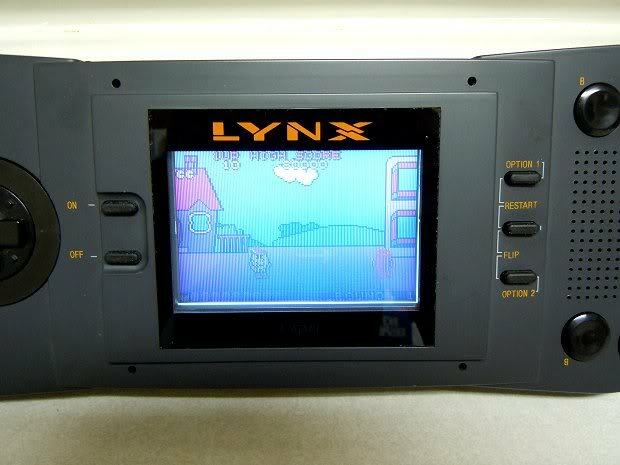 Compared to other portable gaming consoles, the Game Boy Color was a champ.Sega's Game Gear and the Atari Lynx, however, need six AA batteries that generate only four-to-six hours of power. Back in the 90s we knew this was a serious drawback to both systems but more or less dealt with it, simply because full color and backlit systems needed the juice. 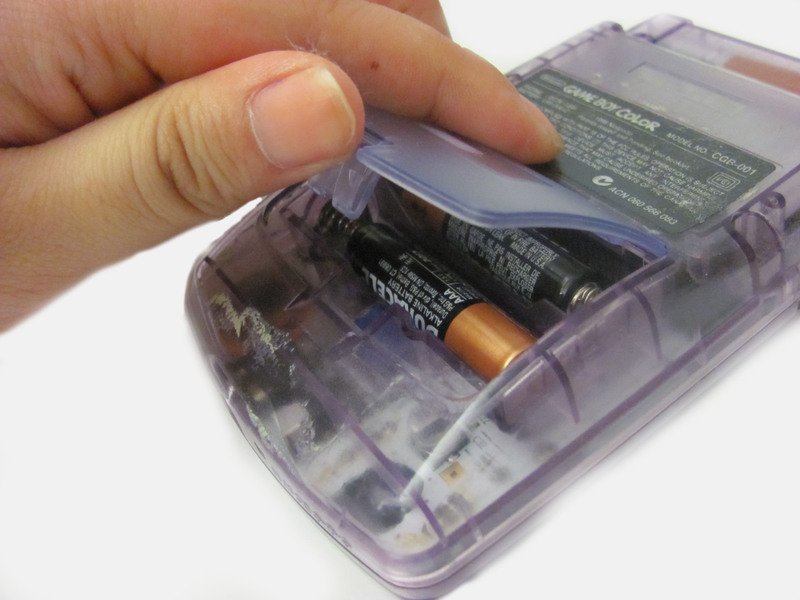 These days, we can't fathom tossing six batteries into the garbage after five hours of game time, especially considering the cost. What a waste! These gigantic power monsters used to get super hot if you left them plugged in. You ever hurt yourself with one of these? Believe me, its easier than it sounds. Older portable systems did not run on nuclear power. You might think that, based on these monster AC adapters. Both heavy and awkward, power plugs for the Lynx, Game Gear and NEC's Turbo Express were crazy huge. Keep in mind that many power strips were smaller in the 90s, and inserting one of these beasts into a plug oftentimes blocked a free one, which meant having to disconnect the TV, VCR , Genesis or stereo. Even worse, you had to buy these separately. Insane. You can actually see all the pixels. Don't even bother trying to play your Game Boy Color outside. 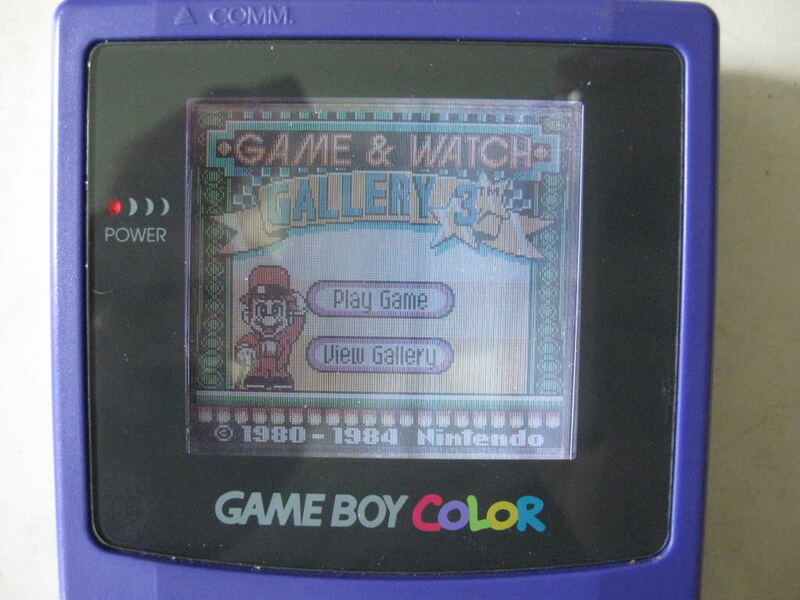 No backlight means theres basically no image outdoors or in the dark! Years ago, we'd argue at school about screen resolution and max colors like it mattered. Case in point, the Game Gear having an available color palette of 4,096 (32 on-screen at once) versus an estimated four shades of grey on the Game Boy; on the console side, the Genesis had a 512 color palette versus the Super Nintendo's 32,768, which was a much bigger deal. There was also screen flickering to deal with. Our poor eyes! You literally need a case to carry these around with you. So much for "portable!" In all fairness, handheld carts were always convenient to carry and smaller than console games. Back in the day, though, you couldn't download full retail releases (or anything, for that matter) onto an SD card. Instead, you had to buy a rather large carrying case to hold the system, several games, batteries and various accessories. 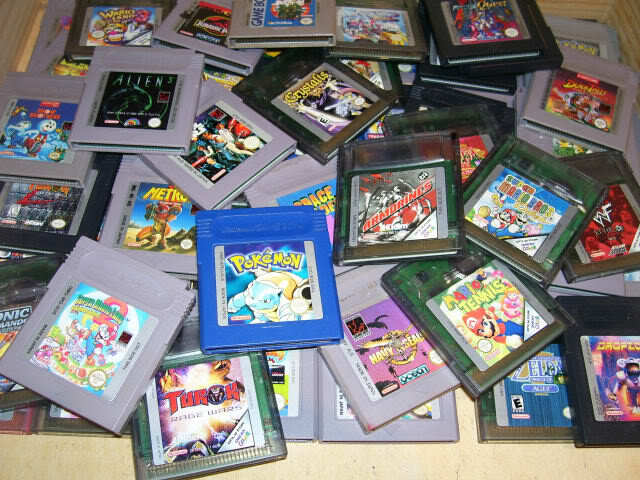 If you owned 10 Game Boy titles and the carrying case held six, that meant making the tough decision of figuring out which games you wanted to take, or packing the rest elsewhere and risking the chance of losing them. That's right. 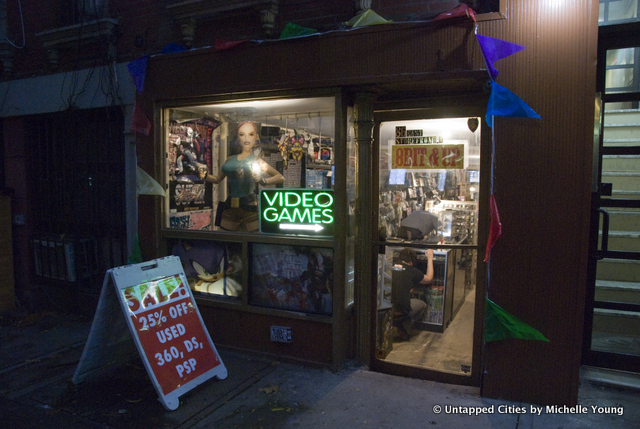 You actually had to get off the couch and go to a video game store. Building on our last point, there was no such thing as PlayStation Network or the 3DS eShop in 1996. You couldn't watch the newest game trailers or download demos to try before you buyed. Granted, we didn't know what we were missing, and the best we could do was the optional TV Tuner for the Game Gear, which let us watch a limited number of channels at the expense of a peripheral with an obnoxiously long atenna; cool at the time. What was it Like Playing Video Games in the 70s?